Gospel singer Veronica Wanja aka Nicah The Queen announced that her marriage had hit rock bottom sometimes in March 2017. 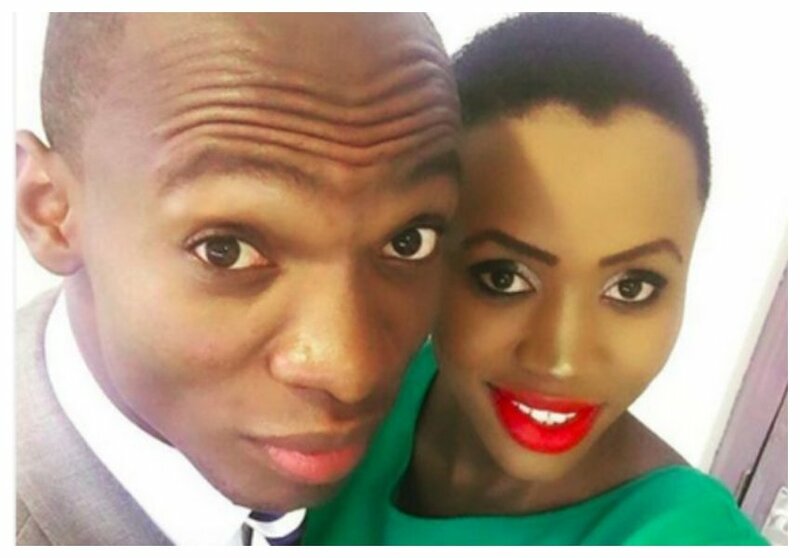 Nicah accused her husband Sande Bush better known as Dr Ofweneke of physical abuse. Ofweneke on his part claimed Nicah was unfaithful. Early August 2018, Nicah made it clear that she will never get back with Ofweneke during questions and answers session with her fans on Instagram. “Given another chance to get back with Dr.Ofweneke what would you change and what advice can you give to newlyweds,” asked a fan Nicah. “No I will never go back to Egypt,” Nicah replied. 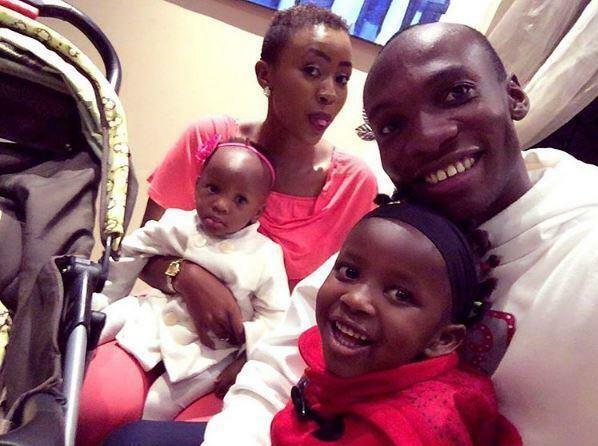 Speaking to Word Is, Dr Ofweneke responded to his ex wife statement saying that he has also moved on with his life and would marry another woman. “I don’t regret my past because there is a beautiful baby involved. It was good when it lasted and I enjoyed my marriage, but I will marry again when the right time comes,” said Dr Ofweneke. The comedian also revealed that he was in good terms with his ex wife. Ofweneke said Nicah and him talk about their children and nothing more.